Ever wanted to freedive the waters off the Caribbean island of Curaçao? Even in a competitive environment? 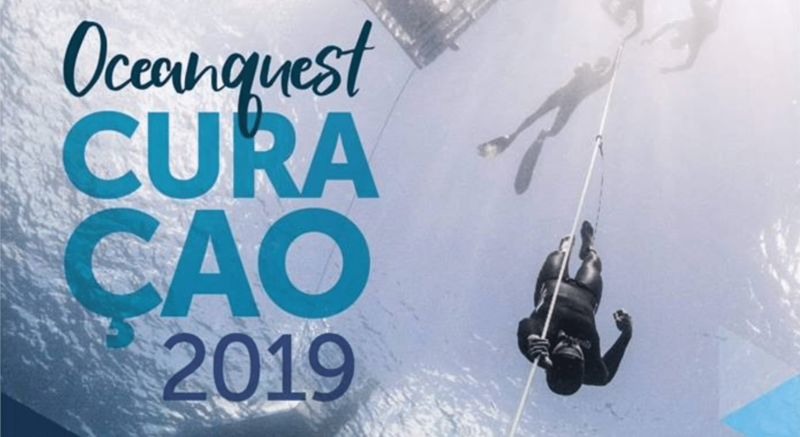 You’re in luck because registration for Oceanquest Curaçao 2019 is now open. 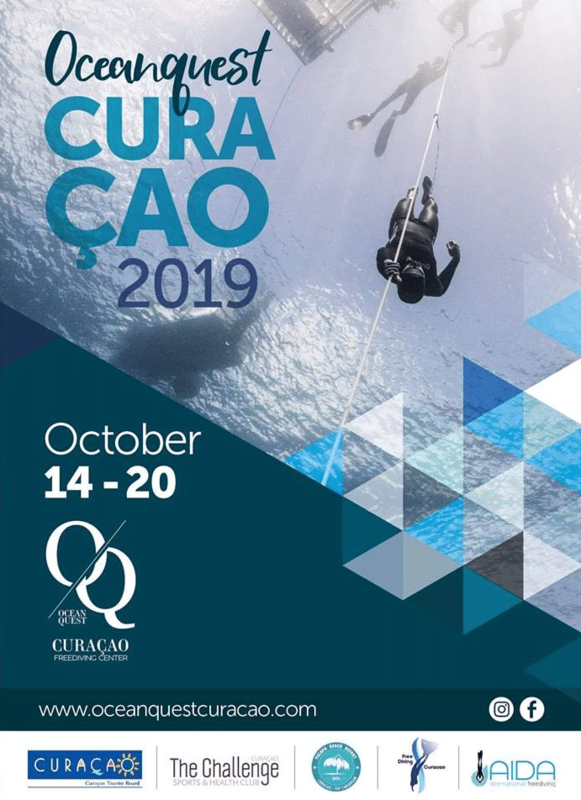 The October 14th through 20th, 2019 event will feature the use of an underwater scooter for deep safety, free oxygen for decompression or barotrauma emergencies, and a Dyneema very-low-stretch rope for Free Immersion. The competition fee is US$800 (~711 Euros), but organizers are offering an early bird discount: The first 10 athletes to register save $100. For more info, check out the Oceanquest Curaçao website or Facebook page.